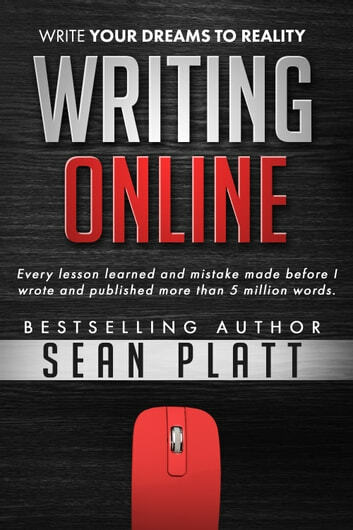 Writing Online is more than a writing book. It's a road map to show you how to make a great living from writing. Writing Online teaches you not only how to write copy that sells, but also marketing, blogging, social media, SEO, list building, and how to build a strong reader or fan base. This is the book I wish I'd read when I first started writing for a living. A book that would have saved me lots of wasted time and money and made me realize my dreams a bit earlier. I want to help you realize your dreams without stumbling as I did. "This book isn't just an inspiration, it's a roadmap to owning your career as a writer in a world that seems to never stand still long enough to know which way is up." 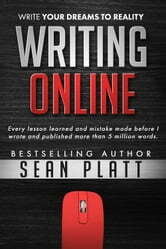 "Sean teaches you how to do it (write online) effectively, and actually make a living with your words. The fact that he practices what he preaches seals the deal - it's time to get this book and go pro."